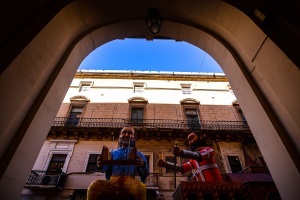 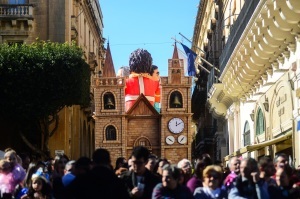 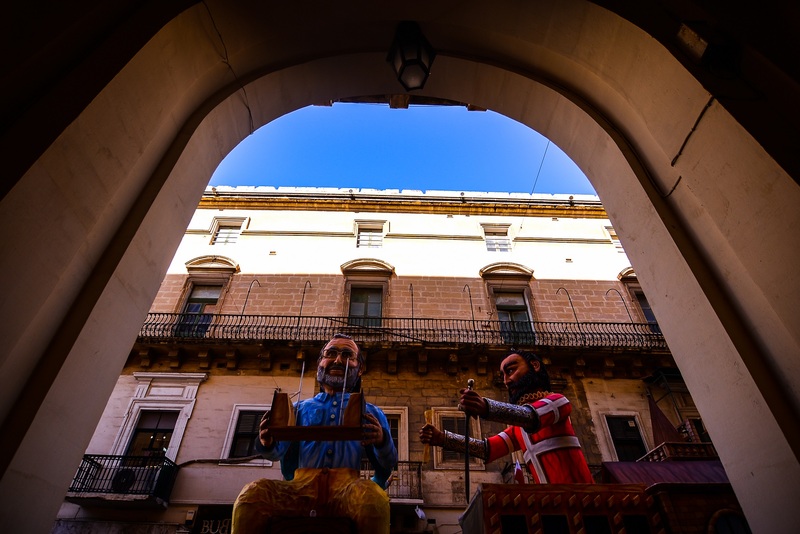 Valletta 2018 is celebrating the city’s 450th anniversary since its foundation with a special float representing principal architects from Valletta’s history and contemporary times. 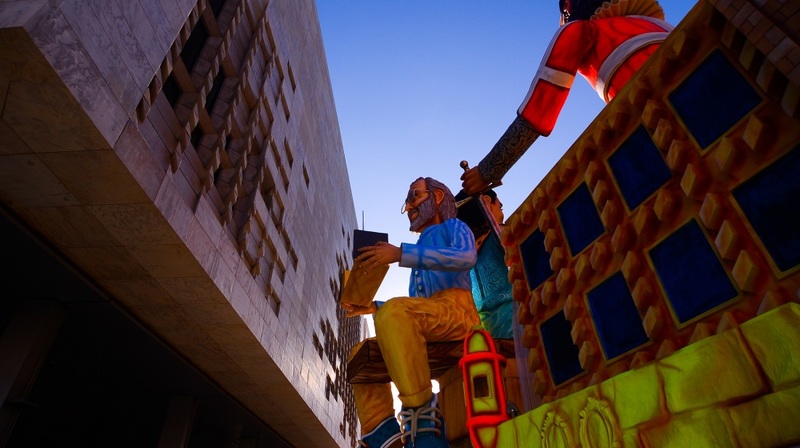 Artists Paul and Joe Mizzi recreated Ġlormu Cassar and Grand Master Jean de la Valette together with Renzo Piano against the backdrop of St John’s Co-Cathedral and the Parliament building. 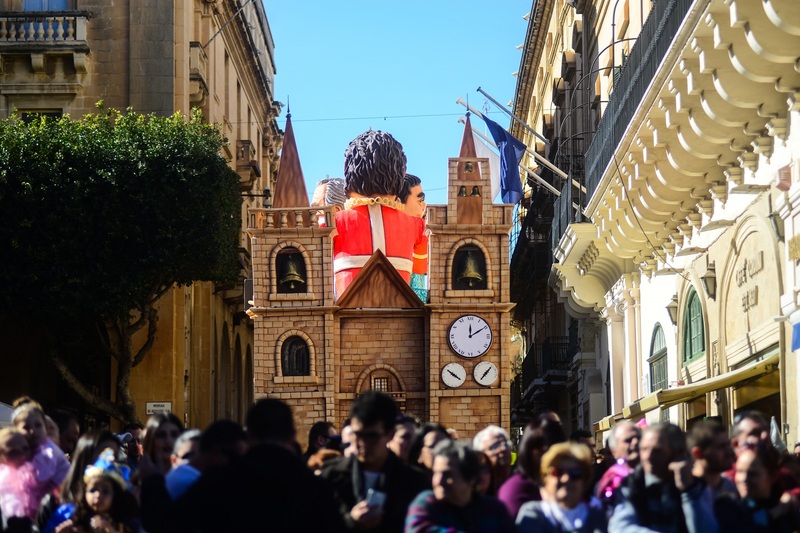 Titled: ‘Għal Valletta kollha ħadmu l-450 sena anniversarju aħna nfakkru’, the float is accompanied by music from the local band Etnika.